THE NORTHERN FRONT RANGE Since 1984! A multi-year top producing, award winning Realtor with over 30 years experience helping people buy and sell homes in one of the most beautiful areas of the country: Boulder County Colorado. Let me help you buy or sell your Colorado Property. I work all over the North Denver metro area especially in Boulder and Broomfield Counties. 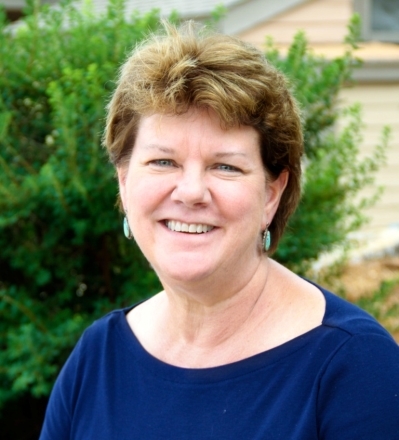 "Debbie Caulfield has proven to be an outstanding real estate agent. She performed tirelessly in a short time frame to find the right home that met all of the considerable list of criteria. Her follow-up with timely information and contacts has been wonderful, both before and after closing. Her professionalism has made the whole experience a pleasure. Debbie has my very best recommendation. She has helped make a dream come true!" Unobstructed views of Longs Peak as you look across the park from many windows in this home. The house was sited at time of building to maximize views and privacy. Extensive upgrades over the past few years: Remodeled Kitchen with granite countertops, stacked stone backsplash, range hood, new stainless steel appliances including a gas range/oven and a separate wall oven, walk-in pantry, new paint inside and outside, newer flooring, and new Furnace, Air Conditioner and Humidifier in 2017. Basement professionally finished in 2017: party kitchen, Rec Room, full bath and 2 conforming bedrooms. Professionally landscaped fenced yard with garden areas, stamped concrete patio and a gas fire pit. Beautifully planted with perennials for all seasonal color and privacy.